The PRA are pleased to showcase recently launched, new or unusual specialized sources. Pulsar Images is a Brazilian based specialist stock photo and footage library with over 200 thousand high quality photos and video clips for creative professionals, photo editors, picture researchers, broadcasters and video producers. We have one of the richest collections of beauty and characteristics of our country as well as a great collection of images from others countries too. In the collection you will find high quality stock photos of everything Brazilian covering a diverse range of subjects such as culture, indigenous peoples , traditional folk festivals, hand crafts, economic production, national parks, graphics, travel & tourism, wildlife, nature, landscapes, archaeology, architecture and the surrounding environs . Our collection includes the work of renowned and leading photographers, such as Delfim Martins, rooted in São Paulo, and a founder member of Pulsar Images. Martins’ is a dedicated documentary photographer, winner of the Nikon Photo Contest International 1981/1982 he produces some of the finest graphic images in our collection. Ricardo Azoury, Brazilian reality has been the focus of this Rio de Janeiro-born photographer. 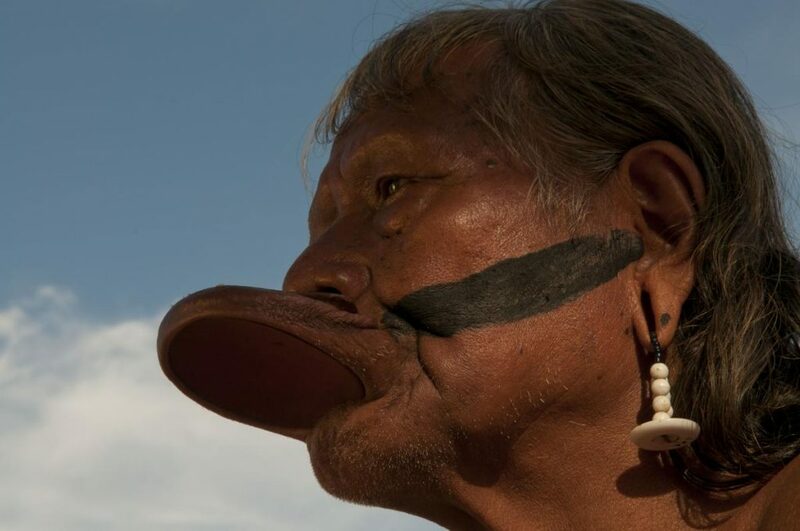 Since the late 1970’s, he has traversed Latin America’s largest and most complex nation, from the sprawling pampas in the south to the high rainforests of the Amazon basin, documenting the diversity of Brazilian wildlife, people and their culture. For the last ten years Azoury has mastered scuba diving and made underwater photography his specialty. Rogério Reis an internationally recognized figure in photography was the 1999 winner of Brazil's National Prize for Documentary Photography, and one of the founders of Brazil's first and most important professional photo bank. His work appears in magazines including Newsweek, Geo, and Paparazzi. He has participated in numerous artistic and cultural projects including UNESCO’s Our Place, the photographic celebration of the World's Heritage. Joao Luis Bulcao this Brazilian born photographer has a taste for major subjects. He started his career as a photojournalist working on leading Brazilian magazines, covering major international events. The discovery of Amazonia had a huge influence on Bulcao and his work there gave him the opportunity of being a Brazilian contributor to Gamma. In 1997 he moved to Paris and worked for the Gamma Presse Agency. Bulcao is now based in Paris but continues to make numerous trips to Amazonia. He is now working on a book on the region. Many of our images are also in the collections of major institutions such as MASP/ SP, Instituto Moreira Salles, Itaú Cultural, MAM/RJ and National Museum of Natural History/Smithsonian Institute. Whether you're in advertising, design, publishing, broadcasting or the travel industry you'll want to engage and influence your audience through the beauty, power and intimacy of our superb photographic and video content. At Pulsar Images you'll discover emotionally charged, astonishing photographic content that will stop your market in its tracks. Most Pulsar photographers are available to the editorial, commercial and cultural worlds for assignment. Please contact the UK office for more information. We can provide you with portfolios of individual and group work, as either a slideshow or as thumbnails. Pulsar Images supplies photographic material in Brazil and internationally to major educational publishers, advertising agencies, and graphic design companies . Pulsar Images have appeared in projects for the following publishing houses, Pearson Education, the Oxford University Press; Dorling Kindersley, Geo – Prisma and the NY Times. The work of Pulsar Images photographers can also be found in various books and viewed at individual exhibitions.